At M K Pallets, Inc. in Saltillo, TX you can be assured of top-quality pallet products and services. At M K Pallets, Inc., you can be assured of top-quality pallet products and services. We can find the pallets that fit your requirements. 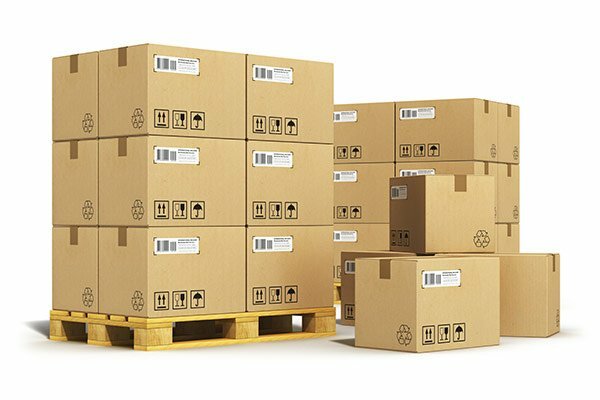 We stock a wide range of pallets of all sizes. All of our products are priced competitively. Contact us today for the pallets your business needs. Copyright © 2015 M K Pallets, Inc. All rights reserved.